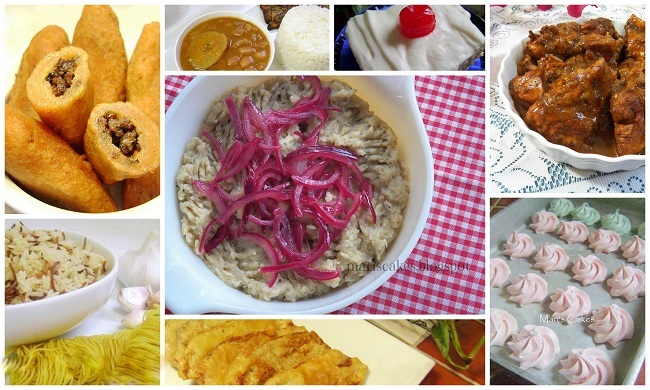 Quick and easy guide to cook delicious Dominican food. Get the ebook Here. - Compra el eBook Aquí. Copyright © by Mari Núñez 2012. Simple theme. Powered by Blogger.